The Rebel Sweetheart. : Happy 65th Anniversary, Cetaphil! Heads up, Cetaphil fans! I've got some great news for you! Cetaphil is turning 65 this year and to celebrate this milestone, they have an ongoing 2 for 1 Promo on our favorite Daily Advance Ultra Hydrating Lotion and the Daily Facial Moisturizer. Yep, you heard it right. Two Cetaphil products for the price of one. Isn't that awesome?! Two Daily Advance Ultra Hydration Lotion for Php 642! Two Daily Facial Moisturizers for Php 760! 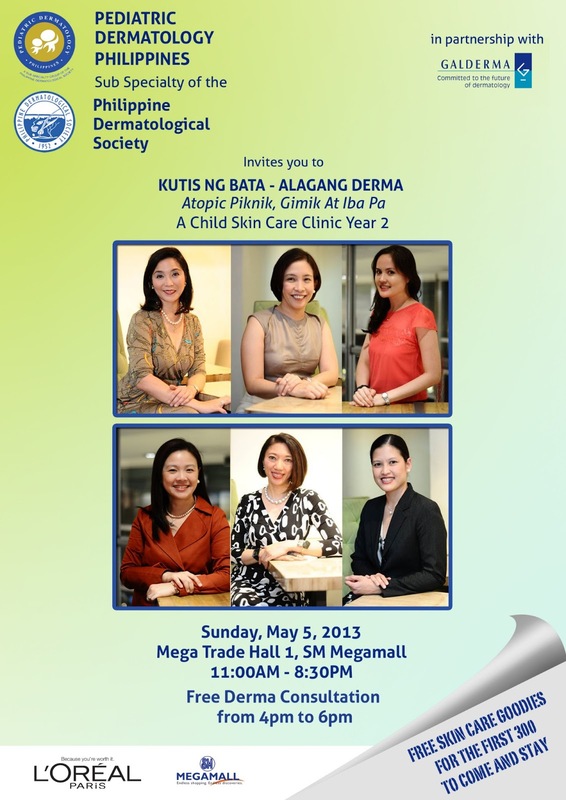 Now our friends from Cetaphil Philippines are also cordially inviting you to the Kutis ng Bata, Alagang Derma - a child skincare clinic program which will be held on May 5, 2013 at the Megamall Mega Trade Hall. The event will kick off at 11am. There will be lectures and pedia/derma consultations, plus free skin care goodies will be given away! Kutis ng Bata, Alagang Derma. To get first dibs on promos and updates, make sure to like Cetaphil Philippines on Facebook and follow Cetaphilippines on Twitter. 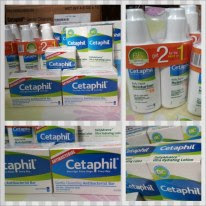 I'll be hosting a Cetaphil giveaway here in my blog very soon, so stay tuned my dear readers! Thanks for the heads-up. Congrats to Ceta-Phil on 65 years of great product manufacturing. Cetaphil has some good skin care products! I like how they aren't harsh on my skin, which is very sensitive! WOW...65 years! I thought Ceta-Phil was an over the counter product??? Maybe not in the Phillipines? Wow, 65 years, that is a long time to be in business. They make great products thank you for sharing this 2 for 1 deal. I use Cetaphil for my face as my skin tend to be irritated with other soaps. Happy 65th Cetaphil! I used Cetaphil when I underwent the Obagi Blue Peel... 65 years na pala! I've been an avid user of Cetaphil since grade school days. I had a bad case of acne on my face and this brand was what my dermatologist recommended. WOW 65 years na pala sila! !